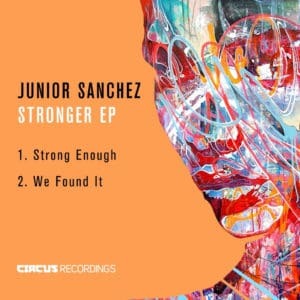 American Eugenio Sanchez Jr., commonly known by his stage name Junior Sanchez, is one of the most innovative and in-demand DJ/Producers in the music industry. His ever-evolving and forward-thinking style has attracted positive attention from legendary artists spanning all genres. 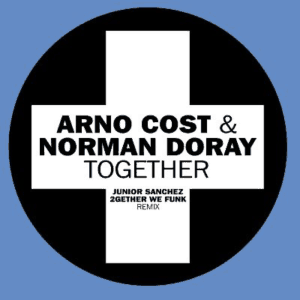 Over the course of his successful career, he has produced and remixed material for Daft Punk, Placebo, Gorillaz, New Order, Giorgio Moroder, Madonna, Shakira, Katy Perry and many more. Today, the American renowned DJ/producer operates his own record label “Brobot Records“ distributed by Armada, but his new duties ain’t slowing Junior Sanchez down. He recently released an excellent tribute album called “Under The Influence” with which he “wanted to pay homage to all the influencers, who paved the way for what we have today in House Music”. 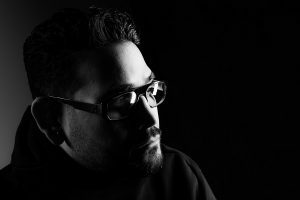 Virabpm sat down with Junior Sanchez and talked about his new album, influences, future plans and “House Music in its core“.